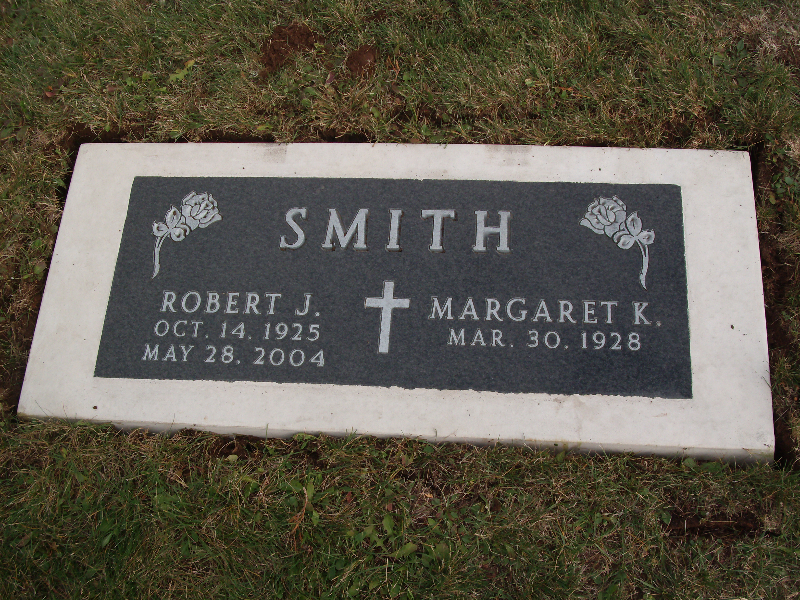 Markers provide a simple, yet elegant stone. 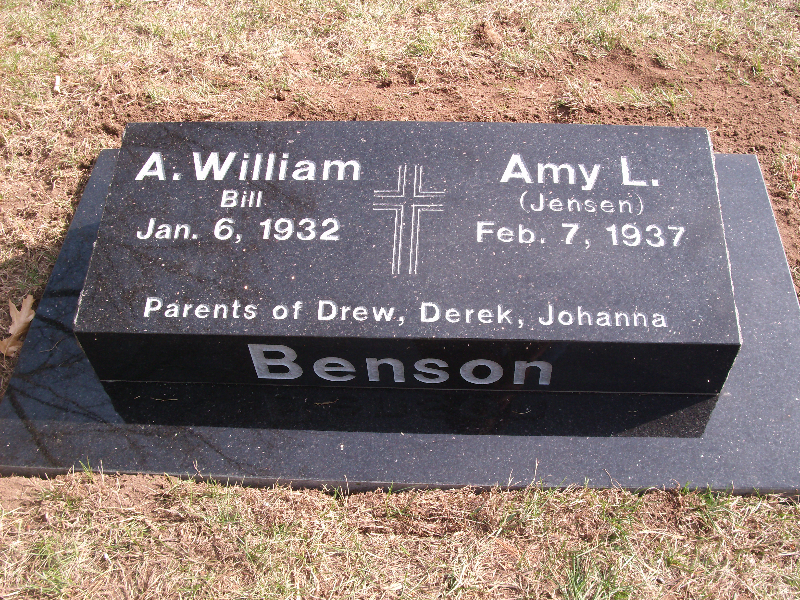 They come in two standard styles: Flat and Beveled markers. 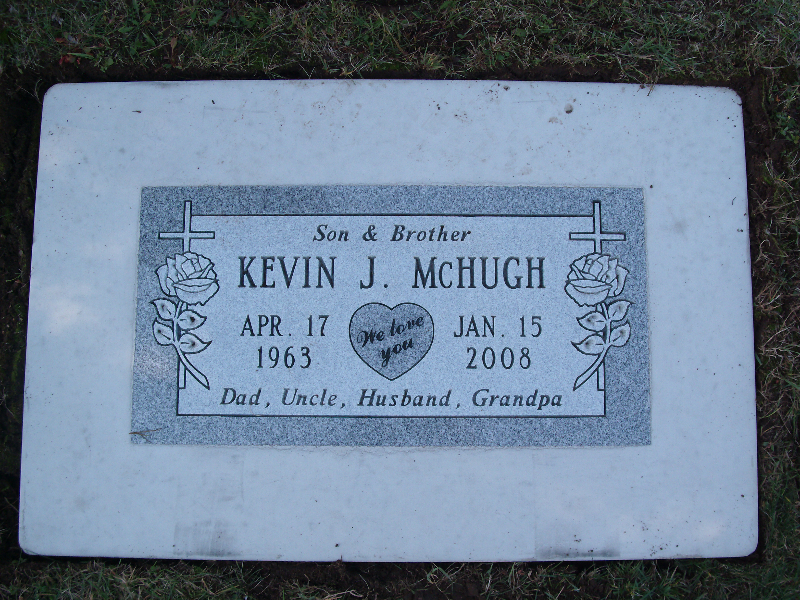 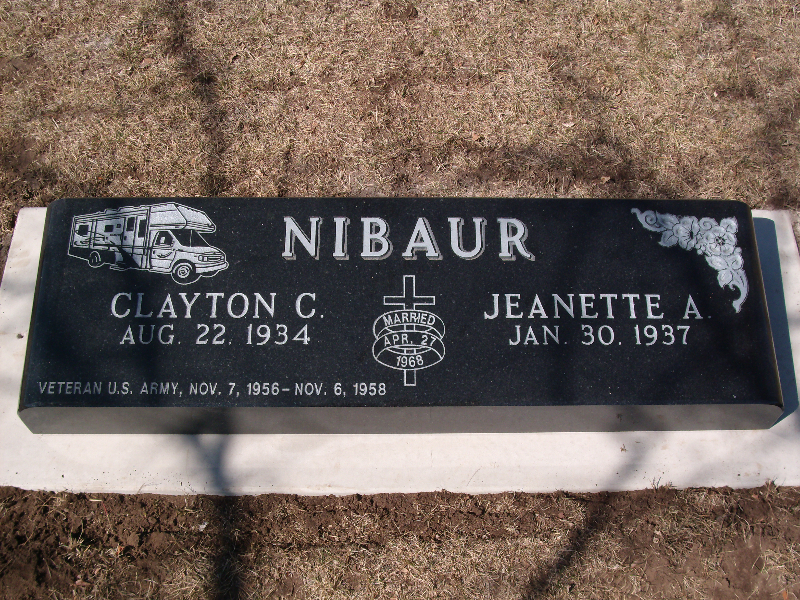 Depending on personal choice and cemetery regulations, Flat markers can be placed flush in the ground, in a cement collar, or on a concrete foundation. 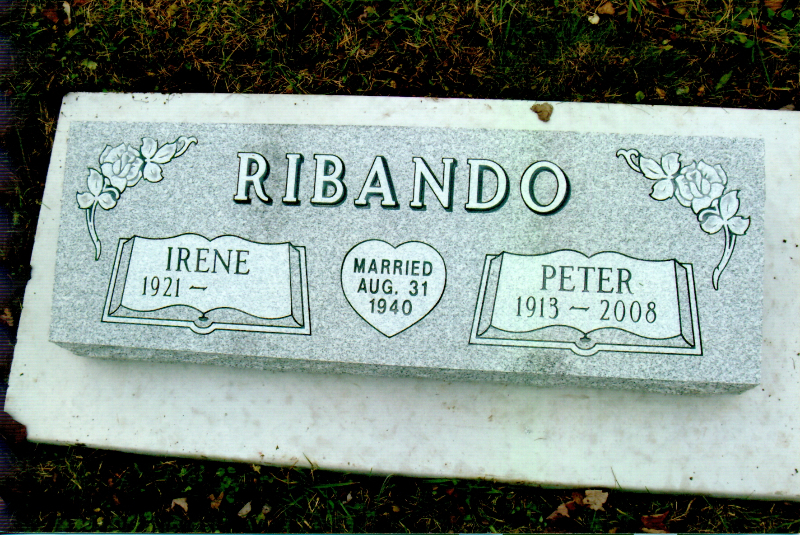 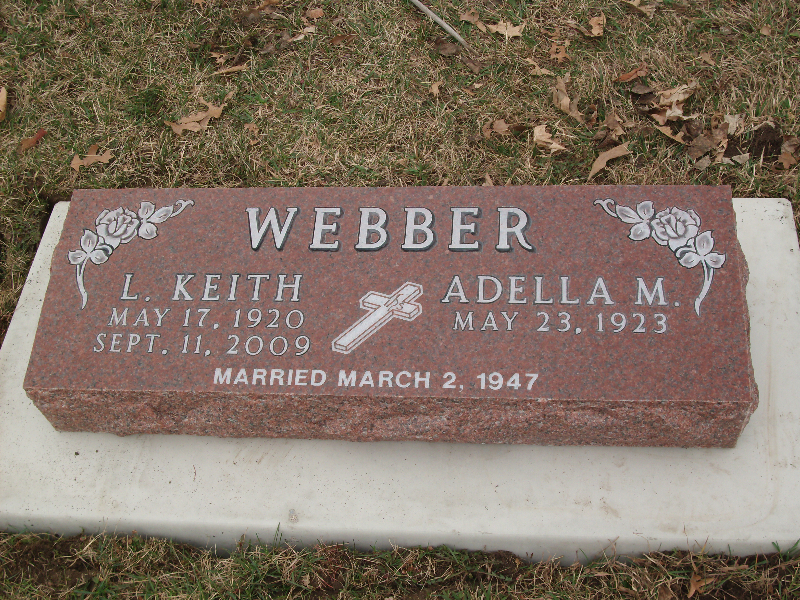 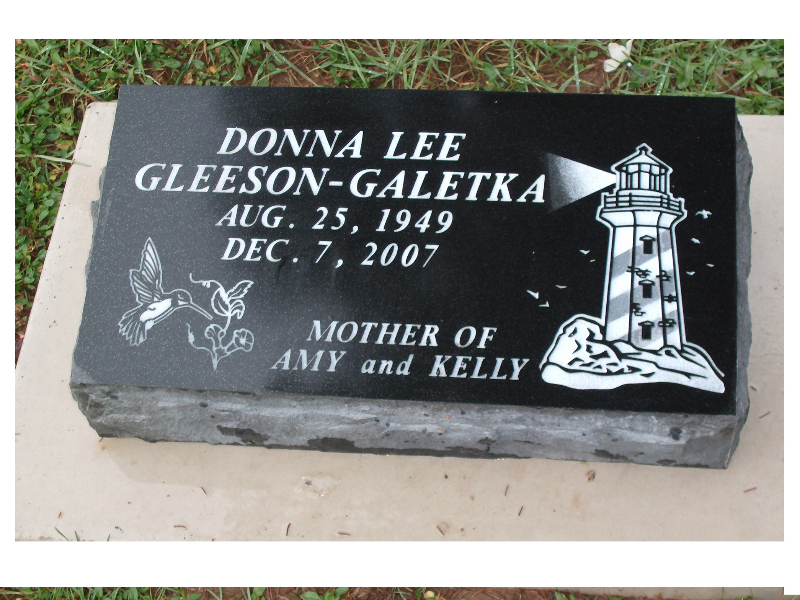 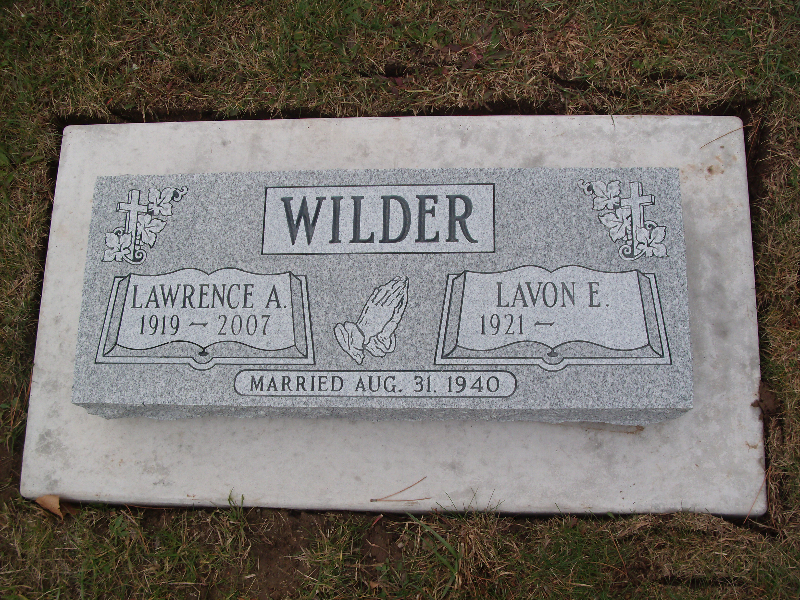 Beveled markers are slightly higher in the back, and are usually placed on a concrete foundation.